Hannah Mason is a junior at Boca High and is on The Paw Print. 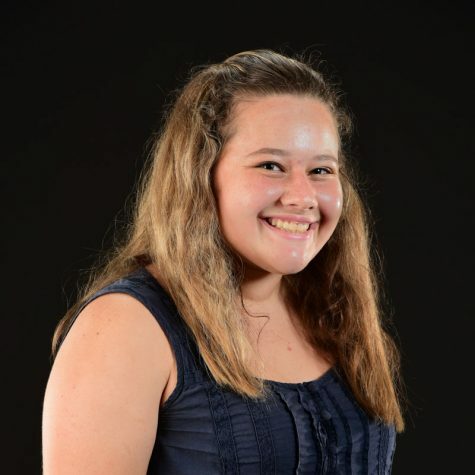 She took journalism last year as a sophomore and wanted to get more involved in the craft. Hannah joined the newspaper because she loves to write about topics that she feels strong about. She enjoys writing poems about social issues. She hopes to shed light on serious topics that many teens don't seem aware of. She writes on her free time about fictional stories and aspires to be a published author in the future. Another big part of her school day is involving herself in clubs like Key Club and National Honor Society.